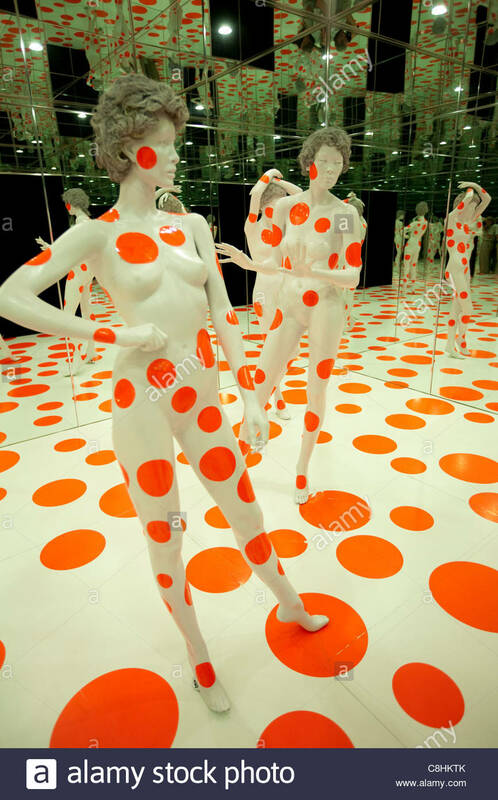 La Infinity punti specchiata camera presso il materasso Fabbrica e Museo. 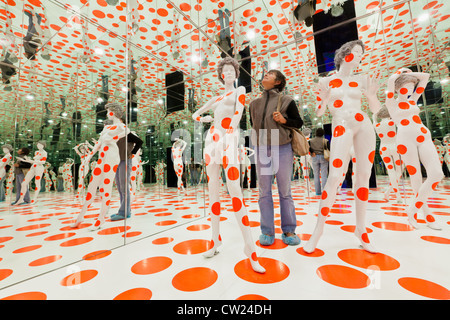 The Infinity Dots Mirrored Room at the Mattress Factory Museum. 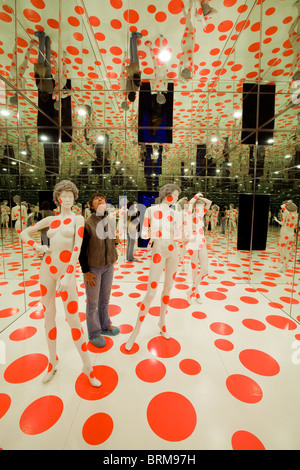 Ubicazione: Mattress Factory Museum, Pittsburgh,Pennsylvania.